I AM SO EXCITED! After waiting all summer, I finally got into my classroom yesterday! I have been so jealous of all the beautiful classroom photos I've been checking out on Pinterest and my favorite blogs, so I am full of inspiration and ready to go! My husband and I spent the whole day yesterday moving furniture and setting up bulletin boards. We're still waiting on most of the furniture to be delivered, so I am not even close to finished! Here are some of my current projects and links to where I purchased the materials! Much more to come! 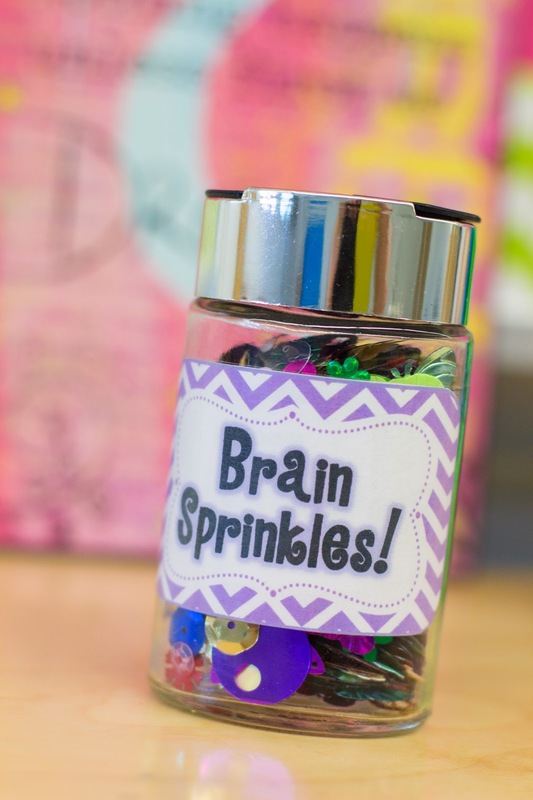 I am also working on a post with lots of reading and writing workshop setup ideas and freebies!!!! Hi guys! I'm so excited to be celebrating another TpT milestone this month! I can't believe I've made it this far..and it's all thanks to my awesome followers! 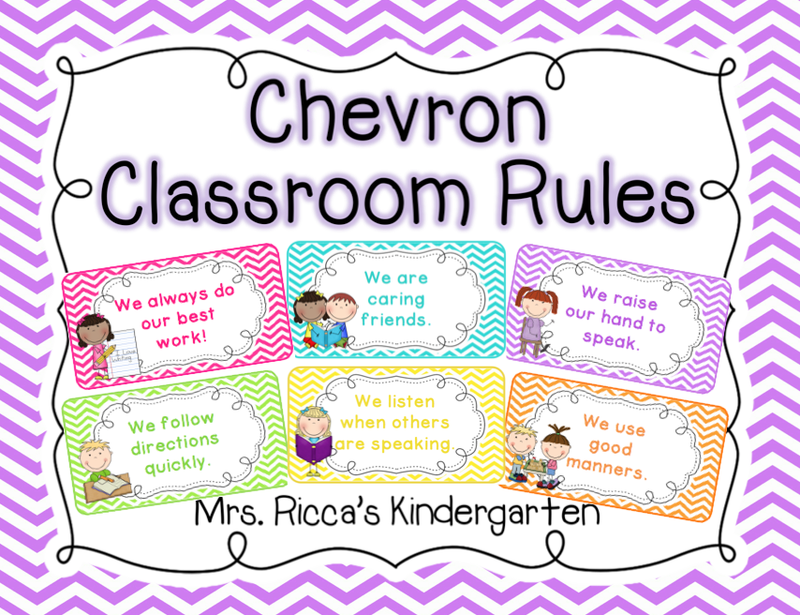 To thank you all, I'm giving away my chevron classroom rules for FREE for the next week! You can download them HERE. You can read about this month's milestone achievements on the TpT blog HERE. I know it's been a while since I've posted, and I'm sorry for neglecting you all! If you haven't already read about it on Facebook, I'm attending the Teachers College reading and writing institutes for the first half of this month. I'm having an amazing time and learning SO many new things about reading and writing workshop. I have tons of learning to share with you all but for now I just HAD to share this book we read yesterday! 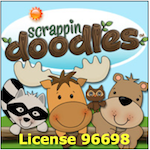 Have any of you used it with your kids? I am in love with this book! I literally RAN to the book sale and bought it today! 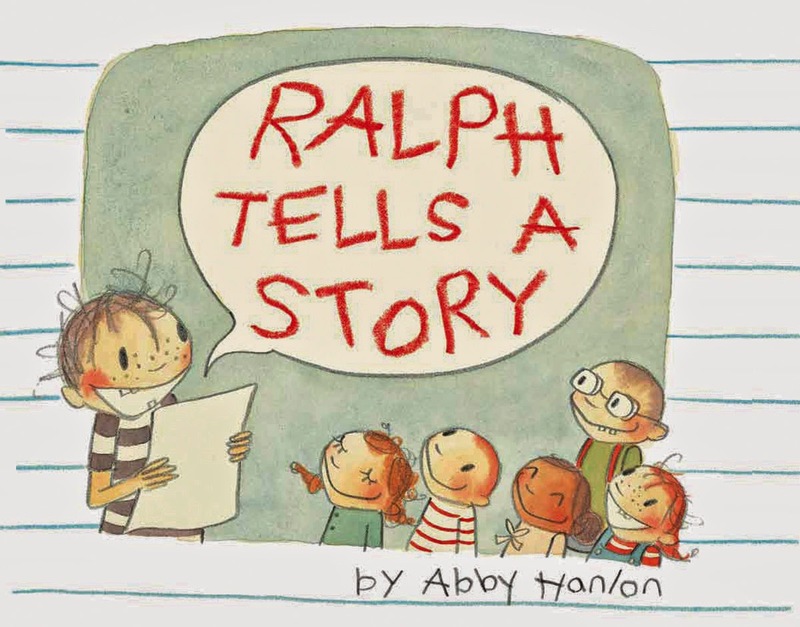 For those who haven't read it before...Ralph is a student who has a BIG problem in writing workshop. He can't think of a story! Everyone else seems to have stories, but he just can't find one! In the end, he finds his own story and gains his confidence as a writer! -Demonstrate that all writers get writers' block...even YOU! I'm having an amazing time here at TC, but I can't wait to be finished so I can get into my classroom in a couple weeks! As soon as I get to work in my room, I'll be posting pictures and back to school ideas!